Loving mother and mother-in-law to ANNA and ANDREW KRAUSERT, BARRY FOGG, CHRIS FOGG and KYM GORST, DARREN FOGG (dec’d), ELIZABETH FOGG and RICKY PARKER, and FIONA FOGG. Much loved grandmother and great grandmother to their FAMILIES. A loved sister to RICHARD. 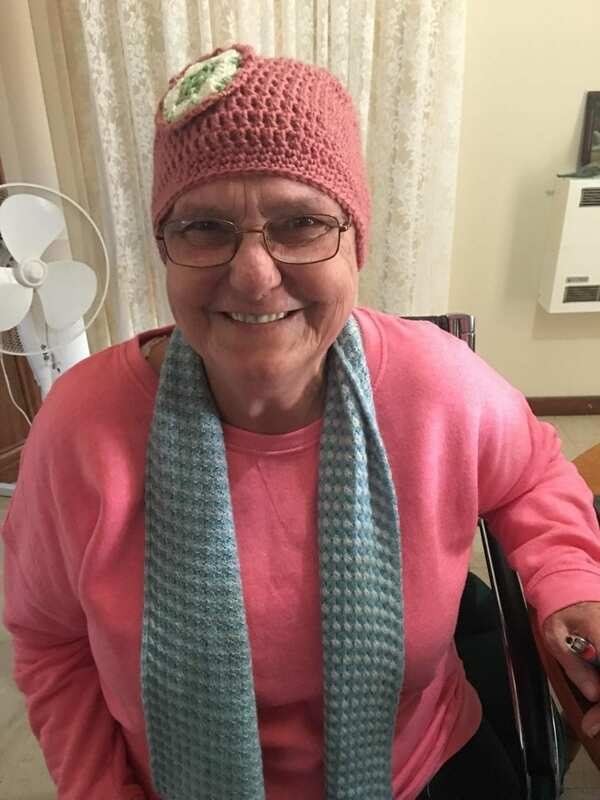 Family and Friends of ELIZABETH are warmly invited to attend her Funeral Service in The Chapel of St. Patrick’s of Nulkaba this MONDAY, 12.11.2018 at 2pm. Elizabeth loved bright colours, please wear something in keeping with her choices.